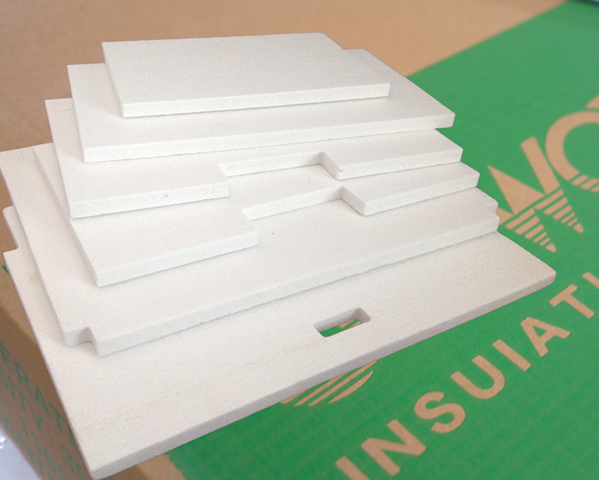 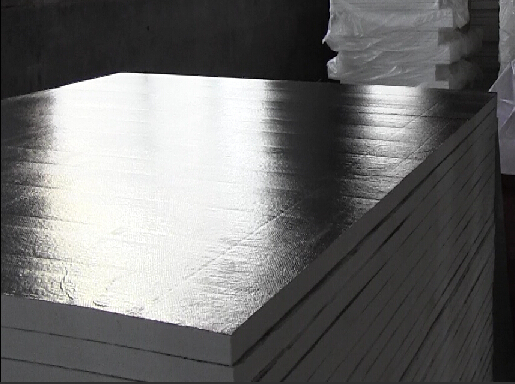 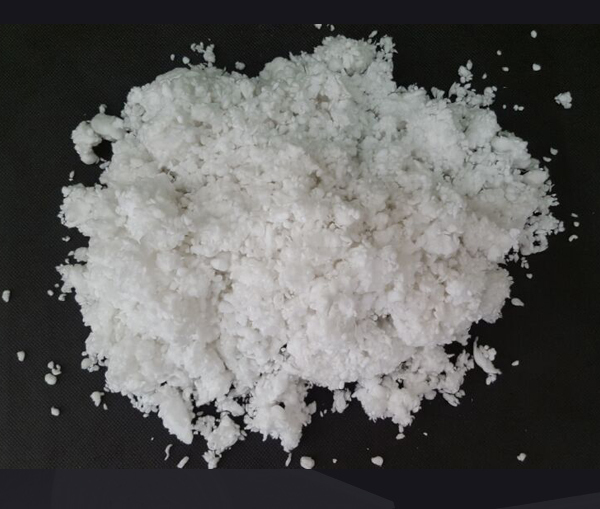 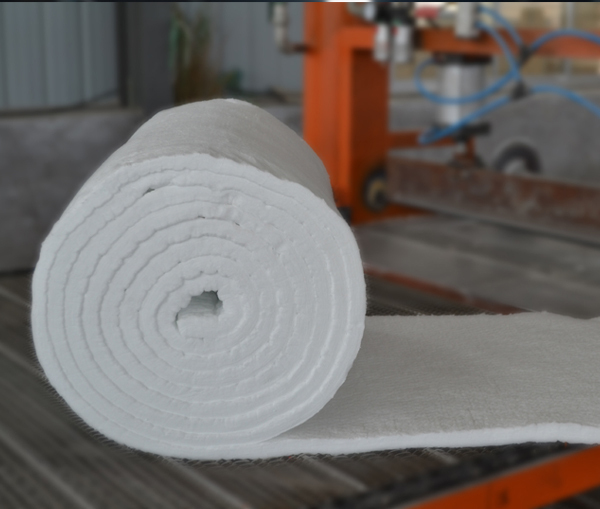 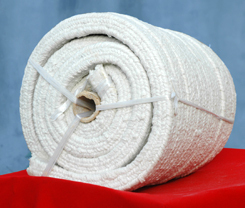 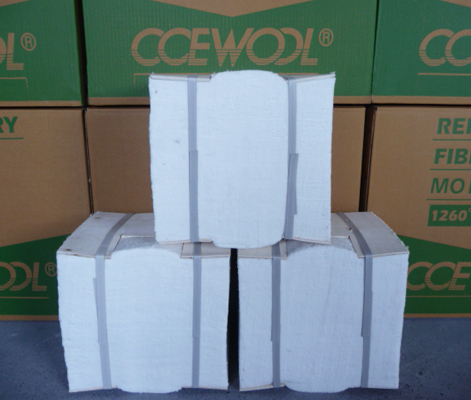 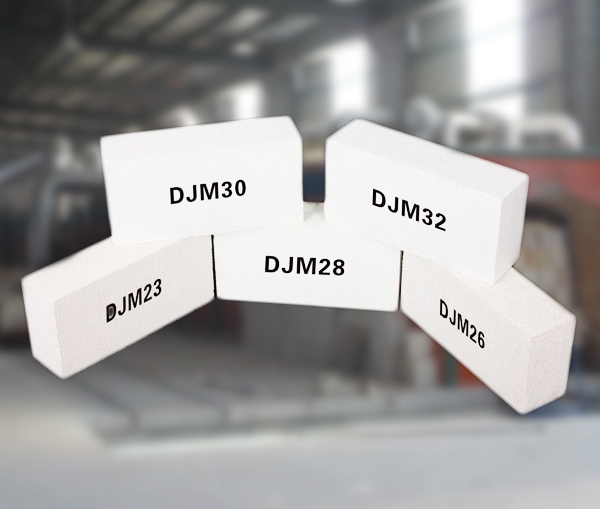 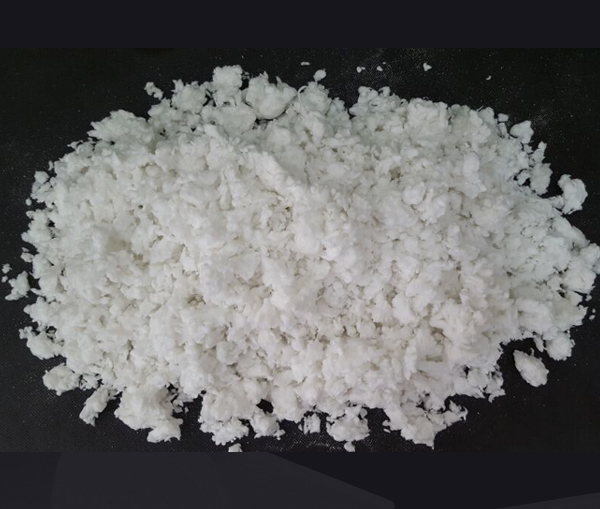 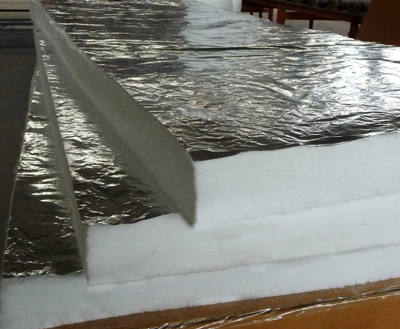 Mullite insulating brick, using high pure mullite as raw material, is made by adding alumina powder according to different type and then sintering in ..
Bio Soluble fiber blanket is a body soluble fiber that utilises a unique spinning technology to create a special fiber with superior thermal and mecha..
2015-10-26 We welcome the Indonesian customer Mr.Yul to visit the factory. 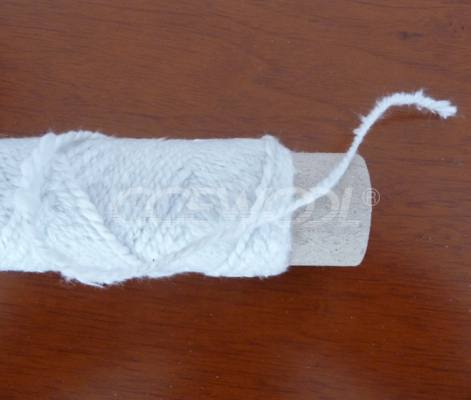 2015-10-12 Alice-Double Egret’s merchandiser of foreign trade Dept. 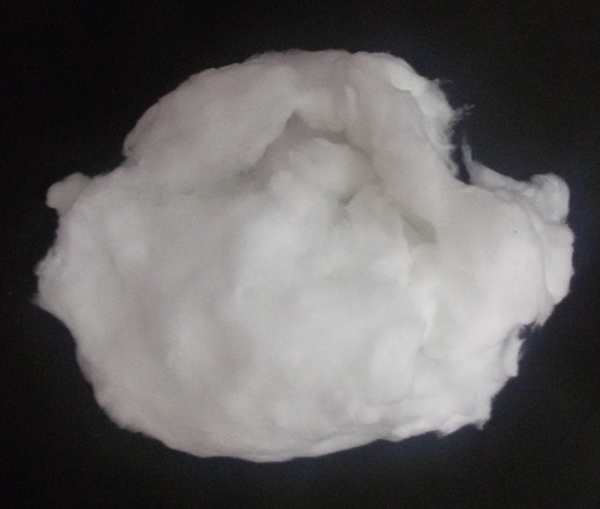 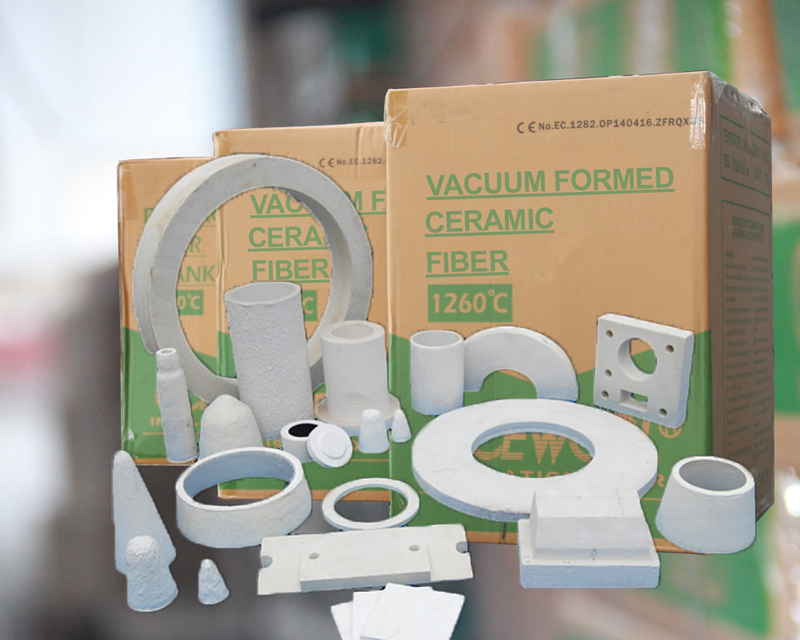 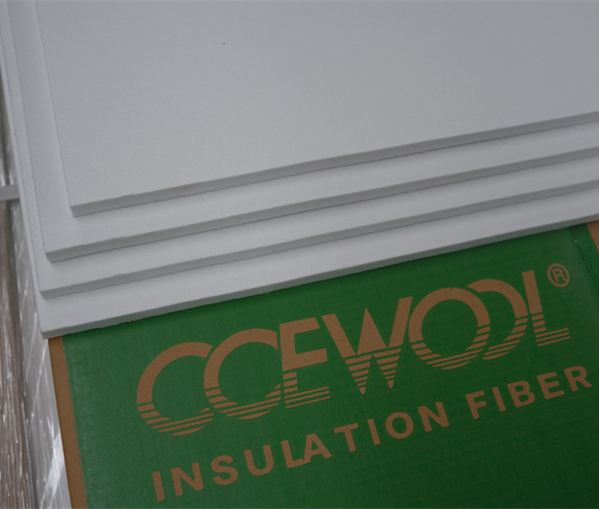 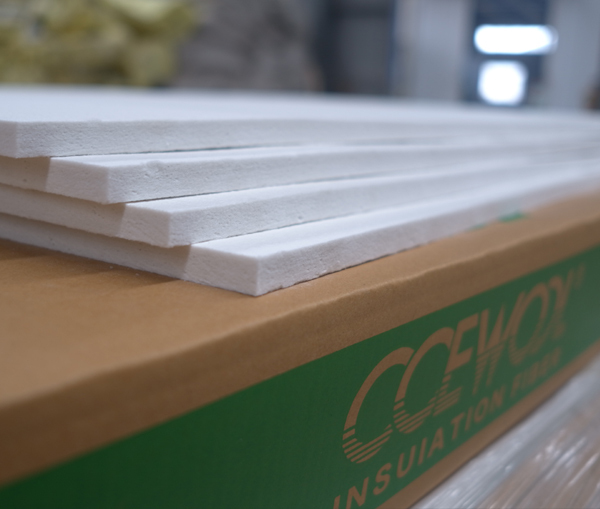 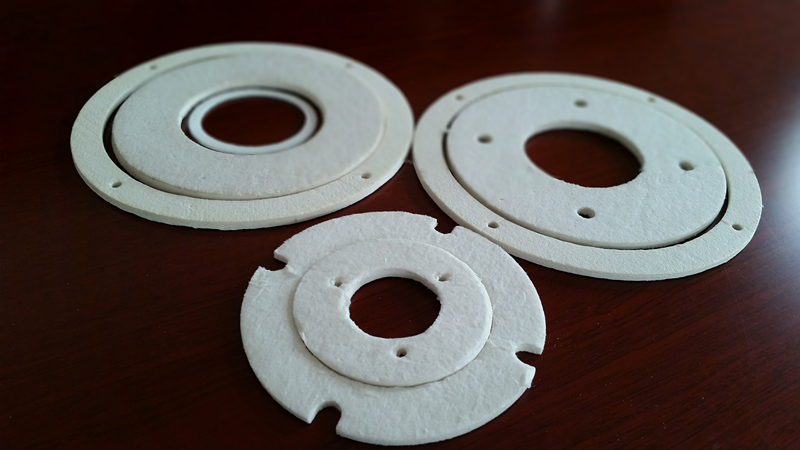 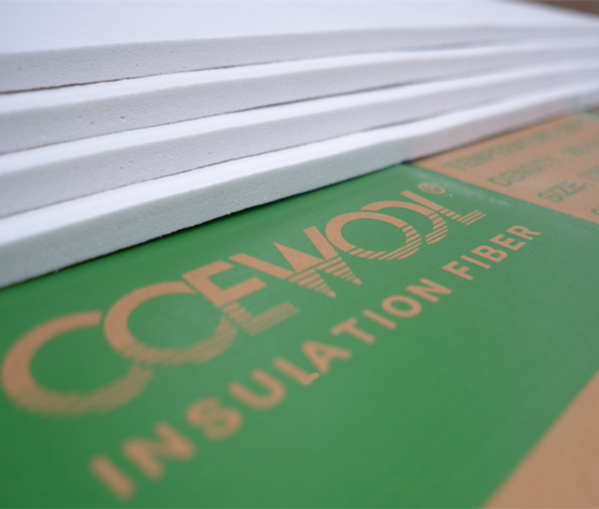 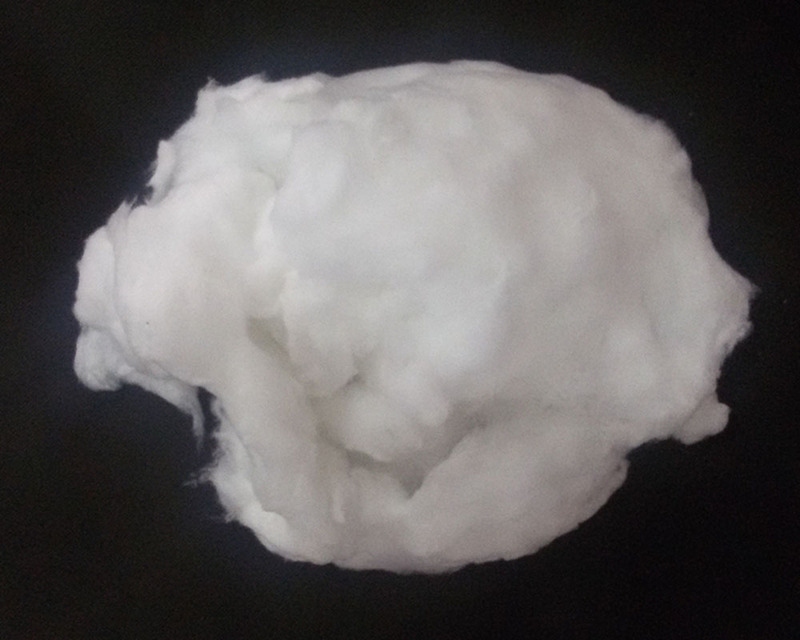 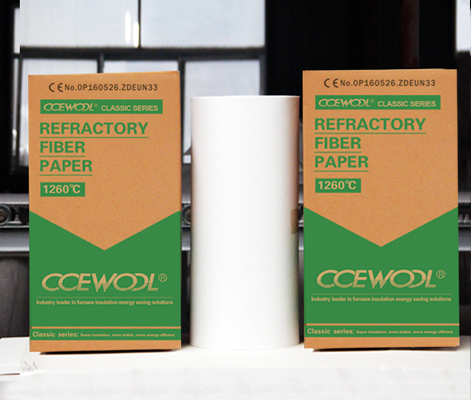 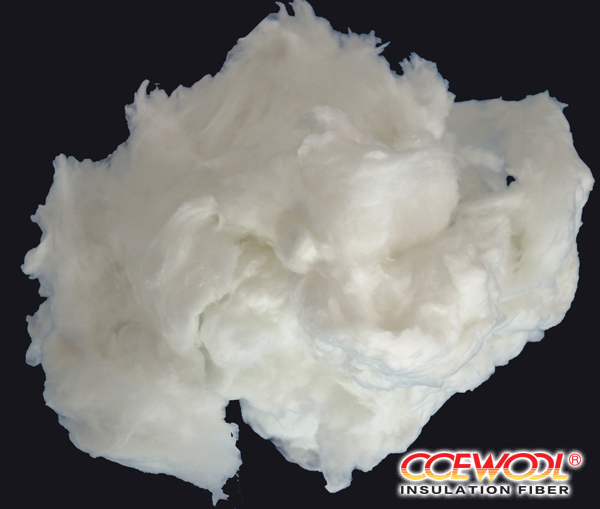 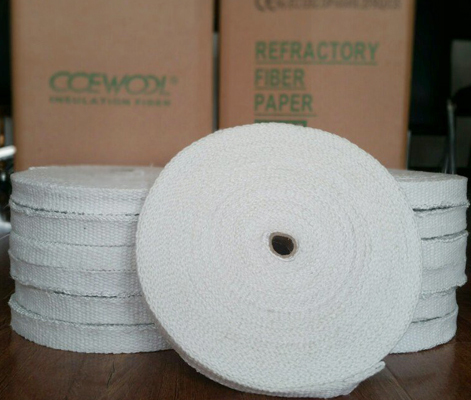 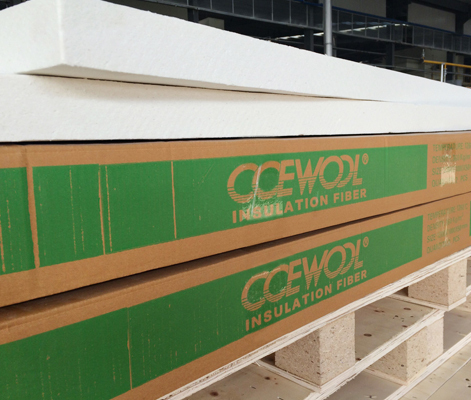 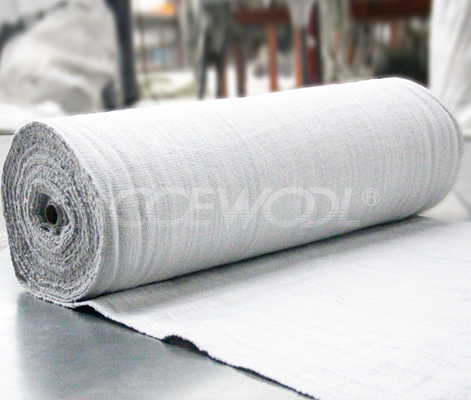 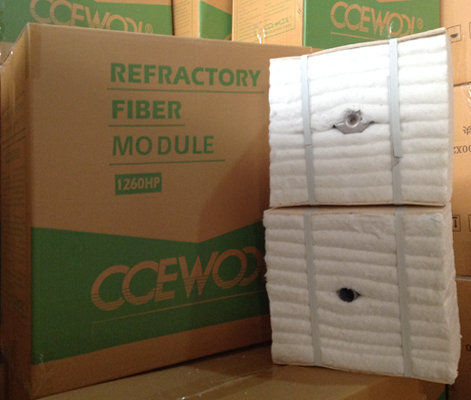 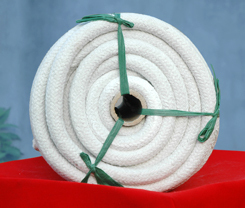 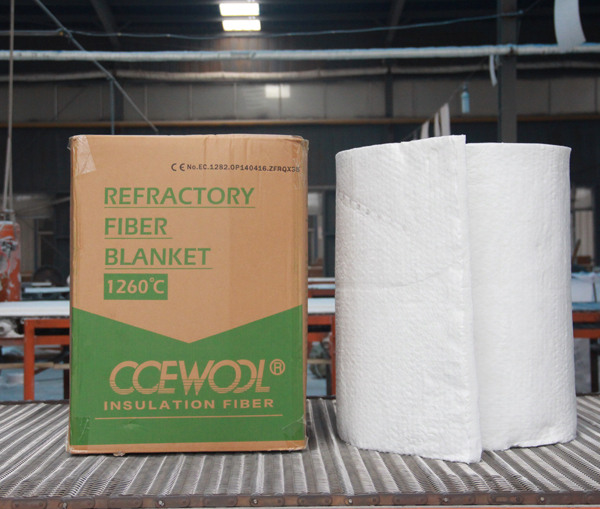 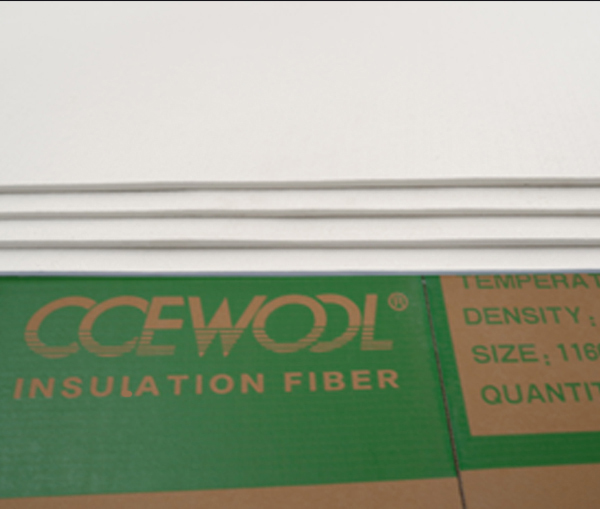 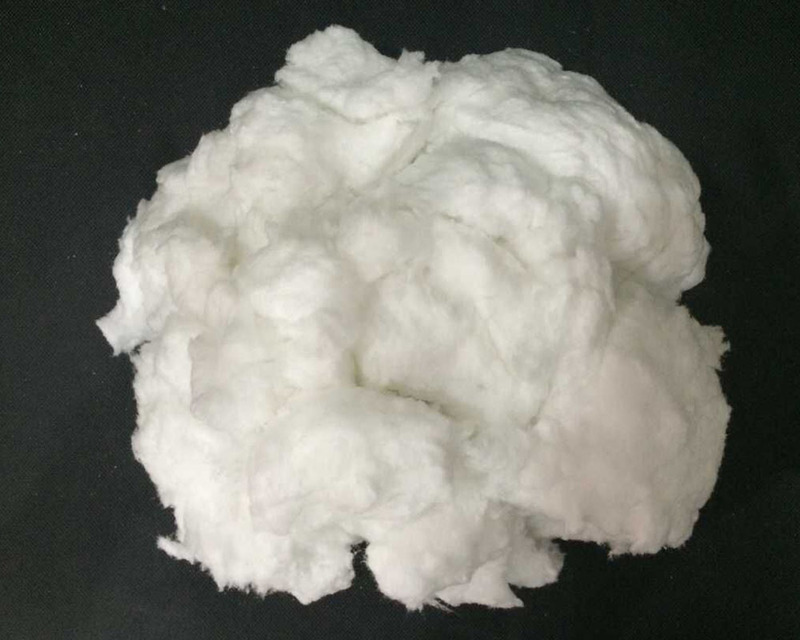 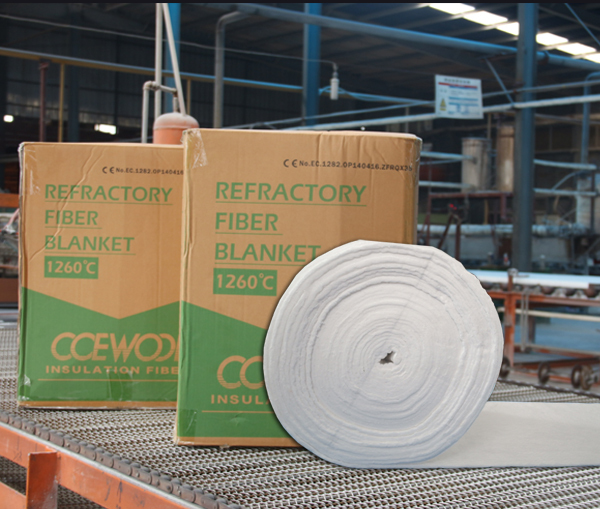 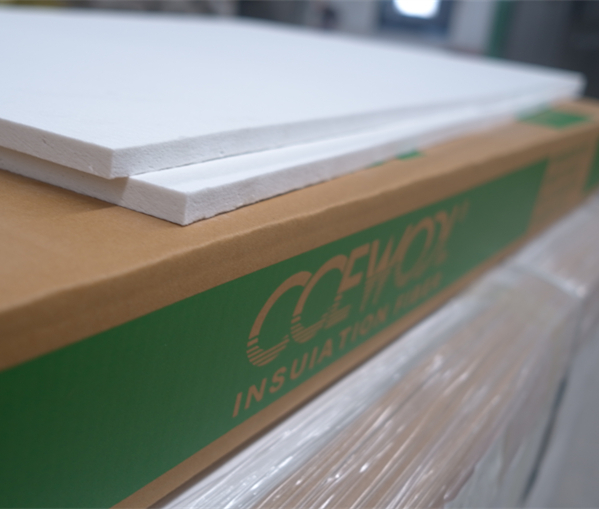 2015-01-30 How to choose ceramic fiber paper ?